The West can hope to influence political change in Cambodia by capitalizing on its past efforts aimed at freeing its citizens from penury but must accept that any meaningful political changes in Cambodia should be brought about from within. Attempts to apply economic power to pressure the Cambodian government are unlikely to bear fruit. The West imposed an economic embargo on Cambodia in the 1980s after the Vietnamese invasion and occupation of the country, which forced Cambodia to rely completely on the communist bloc for economic survival during the Cold War. The Cambodian government survived the sanctions then; it is naive to believe it cannot do the same now, especially when China is standing by its side. 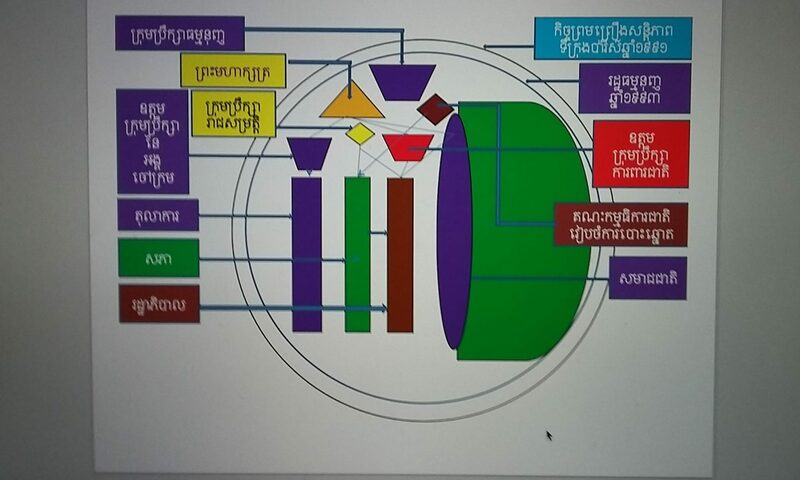 Nevertheless, sanctions or similar moves such as removing trade privileges by the US and EU and boycotting Cambodian products by American and European businesses and citizens would certainly hurt millions of average Cambodians and thus diminish the government’s legitimacy, but it is unlikely they would put democracy back on track. Such moves would risk plunging the country into yet another era of chaos and instability. Furthermore, these policy options risk pushing Cambodia into complete dependence on China, which would be good neither for Cambodia nor for the West in the long run. China has already overtaken Western countries as the biggest foreign investor and most generous donor in Cambodia. It invested US$857 million (roughly 61% of total foreign direct investment) and channeled $320 million in aid (roughly 30% of the total) into the country in 2015. Cambodia’s total dependence on China would potentially foreclose any possibility of further democratizing the country and deprive it of independent, neutral foreign-policy options. Cambodian Prime Minister Hun Sen (left) talks with Chinese Premier Li Keqiang during a signing ceremony at the Great Hall of the People in Beijing on May 16, 2017. Then what is a more realistic policy option? Promoting regime change by foreign powers in Cambodia is hardly a realistic, legitimate policy option. The US has been highly selective in its promotion of democracy around the world. In the Southeast Asian region, it chose not to pre-empt or manage democratic breakdowns in Thailand, a close ally. However, whenever the US has intervened, the results have been disastrous. It helped remove despotic leaders in Afghanistan, Iraq and countries in the Middle East but fell short of restoring peace and stability, not to mention prosperity, in those countries. Cambodia itself has also been a victim of America’s regime-change policies. Washington’s role in the coup against the late King Norodom Sihanouk in the 1970s and the genocidal regime that followed it produced consequences lasting into this day: poverty, a neo-patrimonial state, and plausible excuses for the ruling elites to imprison and disband Cambodian political groups supported by the US. Western development assistance and good economic relations with Cambodia in the past two decades have certainly helped grow the middle class in the country, which will eventually necessitate democratization. Western-backed programs also advanced democracy in the country by strengthening political parties and civil society. Western support of and engagement with Cambodia and its people are keys to democratization in the country. Furthermore, the West’s continuing engagement can counterbalance Chinese influence in Cambodia and thus maintain security and order in the region and beyond. Cambodia is in a critical period once again after years of progress. Recent political events and the events that will follow them have the potential to wipe out all the gains made over the past two decades. The West is confronted with two choices: either to disengage from Cambodia or stay on and sponsor gradual changes in the country. In light of China’s rising influence in Asia and its commitment to free Cambodians from poverty, the West has no choice but to stay put. Choosing to do otherwise would risk regressing economic and political development in Cambodia and placing the country on a par with North Korea. Minea Kim contributed to this article. 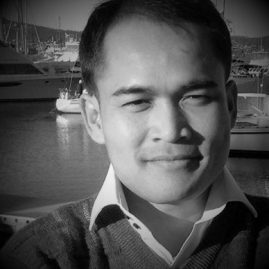 He is a consultant in Cambodia who graduated with a Master of Public Policy degree from the Lee Kuan Yew School of Public Policy of the National University of Singapore.